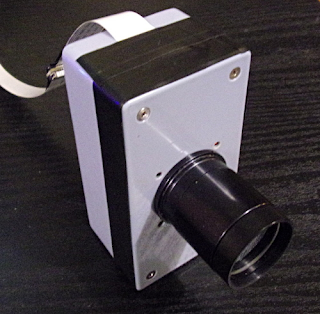 The raspberry Pi Zero camera module can be mounted in the Pi case. 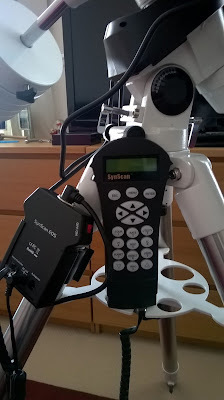 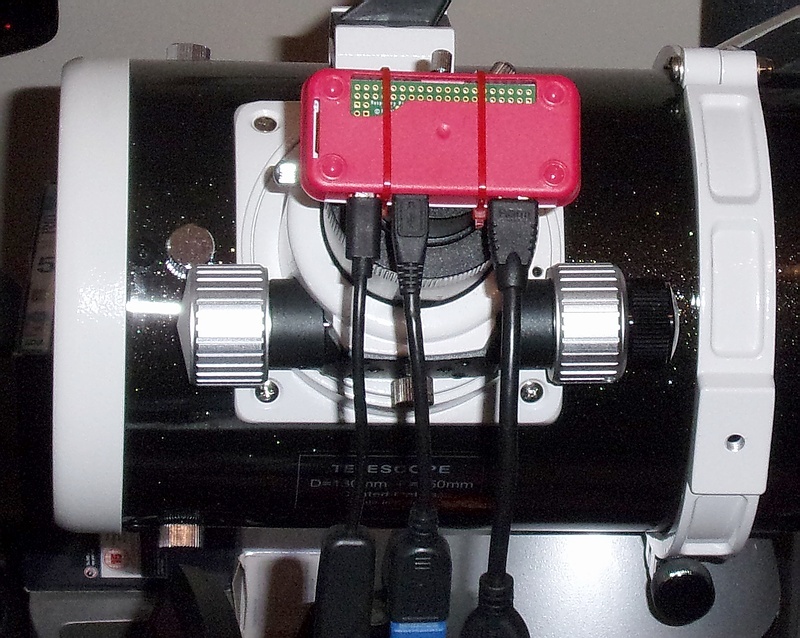 The lens is unscrewed and a Mogg adapter attached to the Pi case. This means that the Pi Zero is both computer and camera. Click on an image to get a closer view. 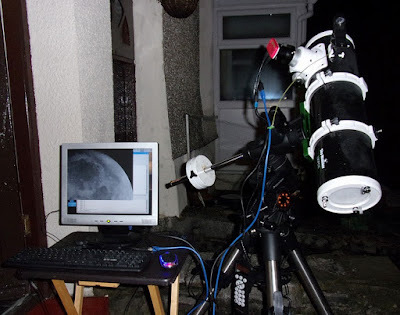 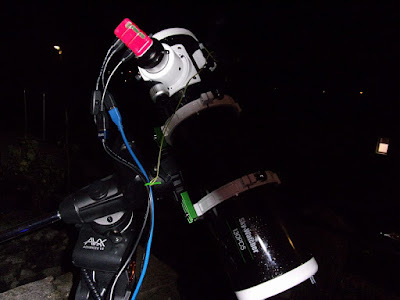 The Pi-computer-camera running Rasbian Linux was placed at the Newtonian focus of an f/5, 130mm Newtonian and a neutral density filter was attached to the adapter. Two overlapping sets of 50 bmp images were captured and then stacked, with flatfield correction in lxnstack. 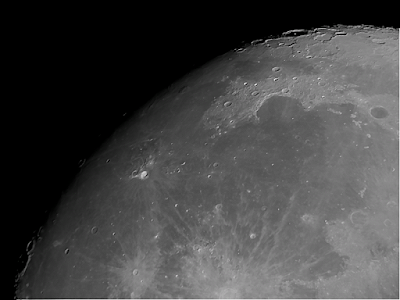 They were processed and combined into a 2 pane mosaic of the terminator. 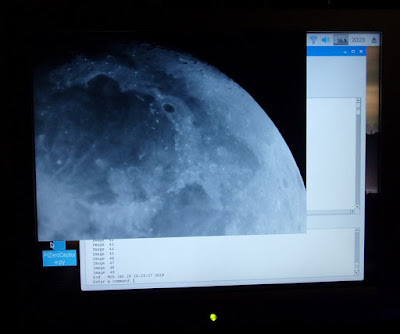 In a separate experiment, a Raspberry Pi 3 running Ubuntu MATE Linux was used with a remounted camera module which was attached to the 130mm Newtonian and a neutral density filter was attached to the adapter. 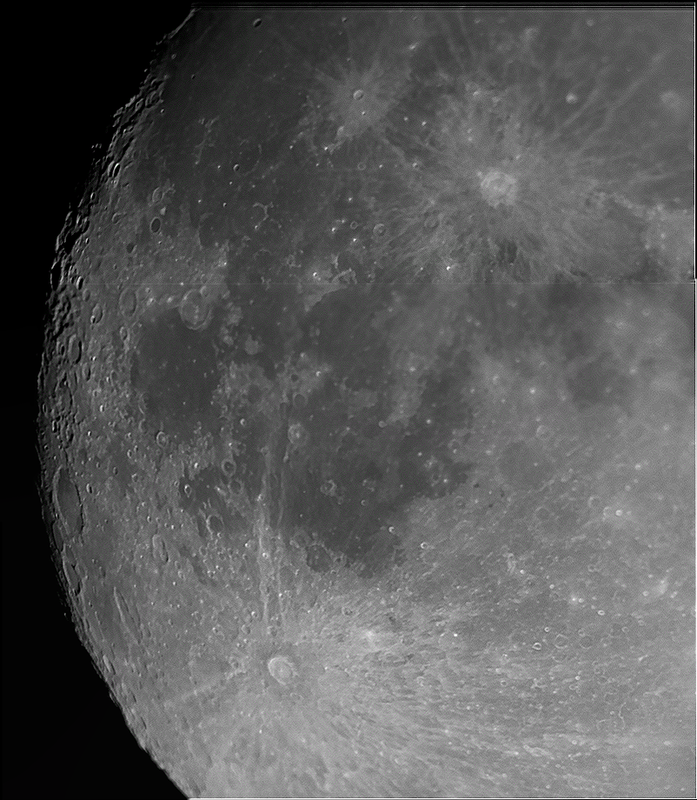 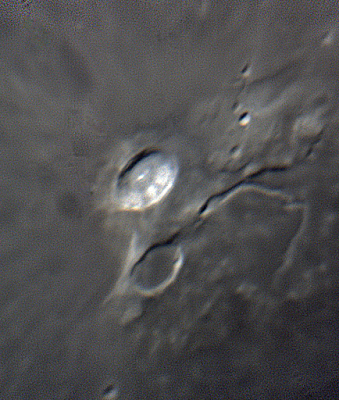 Using the Python capture software, sets of 150 bmp images were captured of different regions of the Moon. 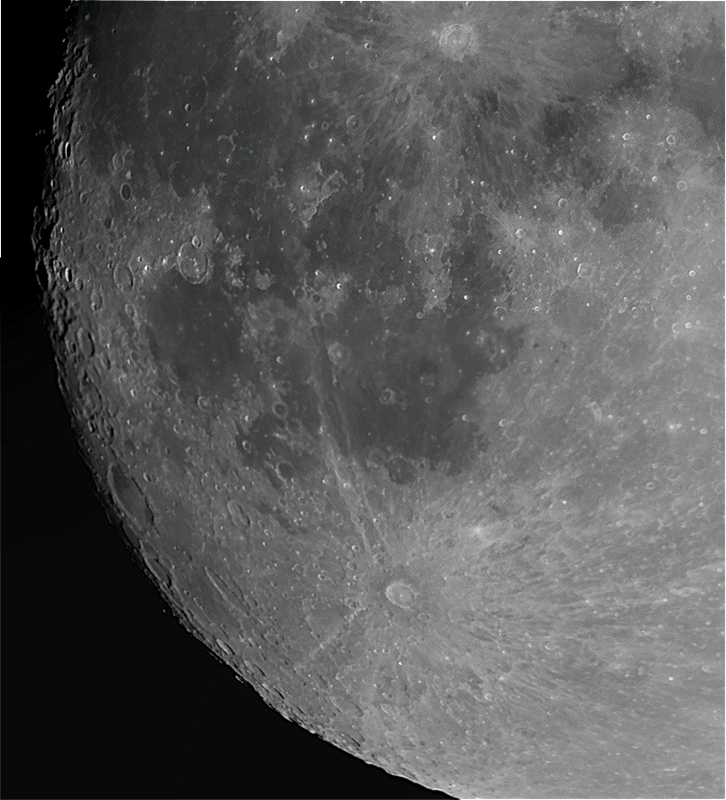 The sets were aligned and stacked with flatfield correction using lxnstack. All manuals, cables and lens caps. New November 2016 only used once. 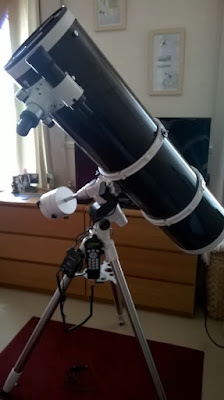 In excellent as new condition. 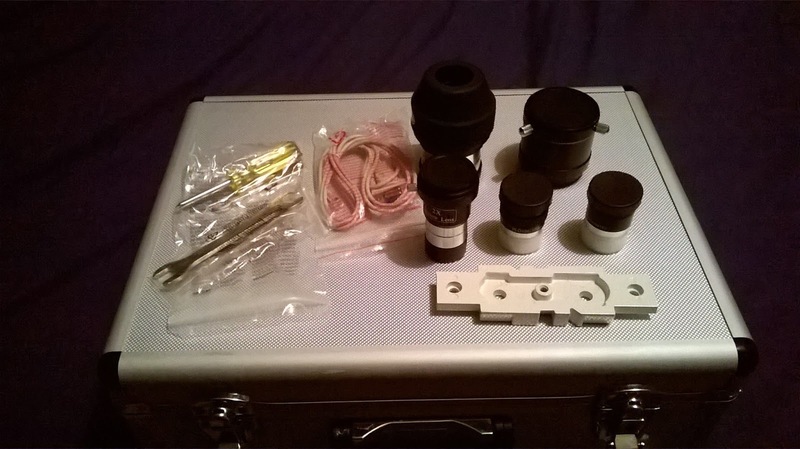 Contact Bob on 07974643175 for any inquiries or any further information. 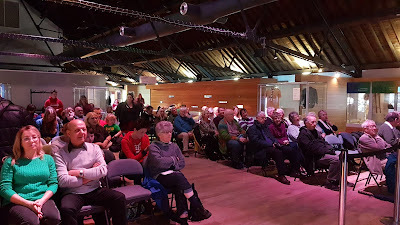 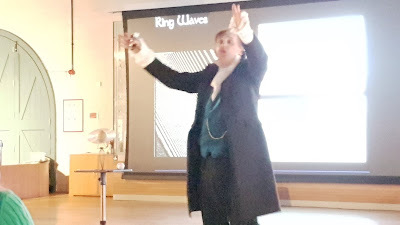 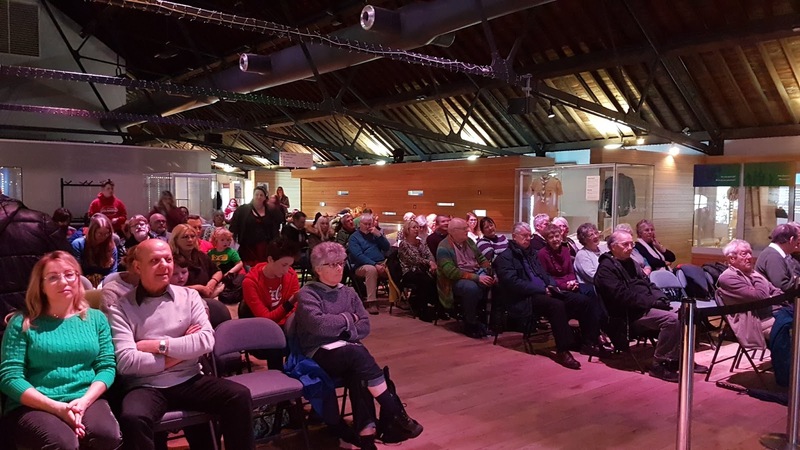 Yesterday at the National Waterfront Museum in Swansea, Mr Andrew Lound gave a presentation entitled "Guardians of the Rings" - a fascinating talk about the moons of Saturn. 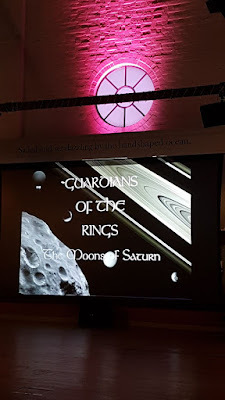 The moons have an effect on the rings of Saturn - in some cases sweeping out gaps in the rings, and causing gravitational ripples in adjacent rings. 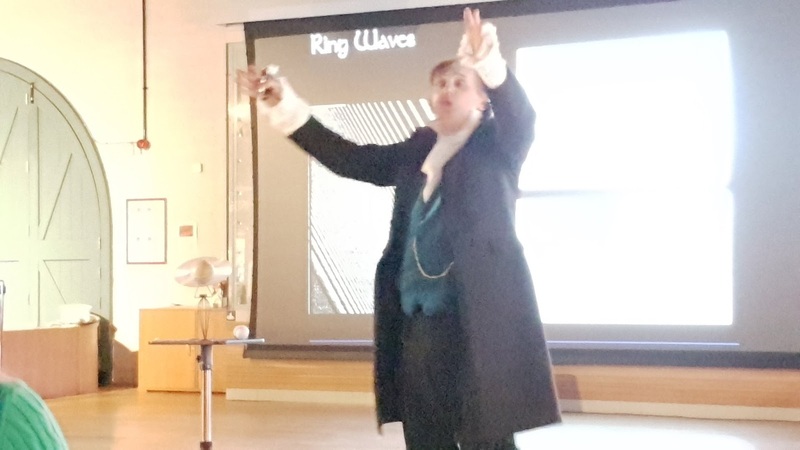 We thank Mr Andrew Lound for coming to speak to us - his presentations are always extremely high quality and very informative.